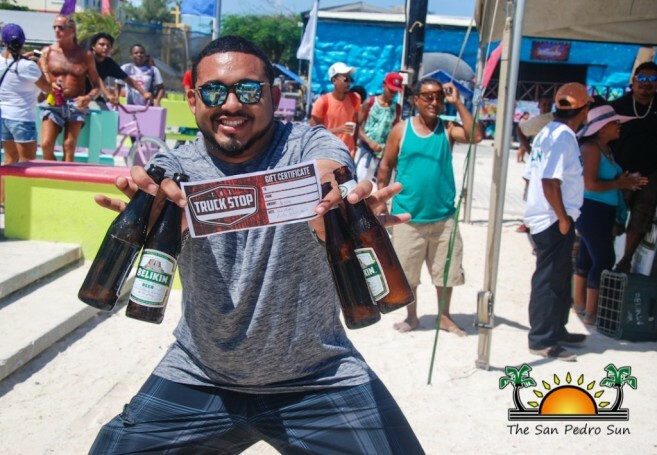 This year’s Easter festivities on Ambergris Caye did not disappoint, as it was a perfect weekend filled with fun and lively beach parties. 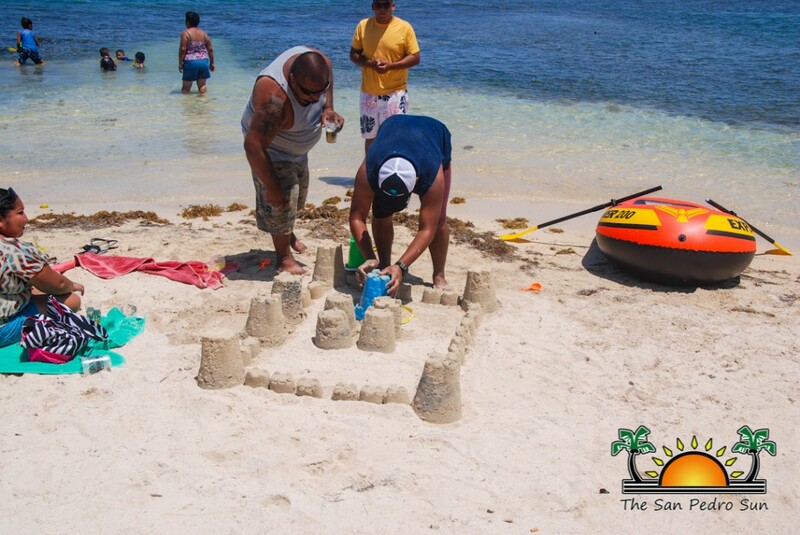 Several events drew hundreds of visitors and residents to celebrate while enjoying the refreshing waters, and breeze under a hot San Pedro sun. 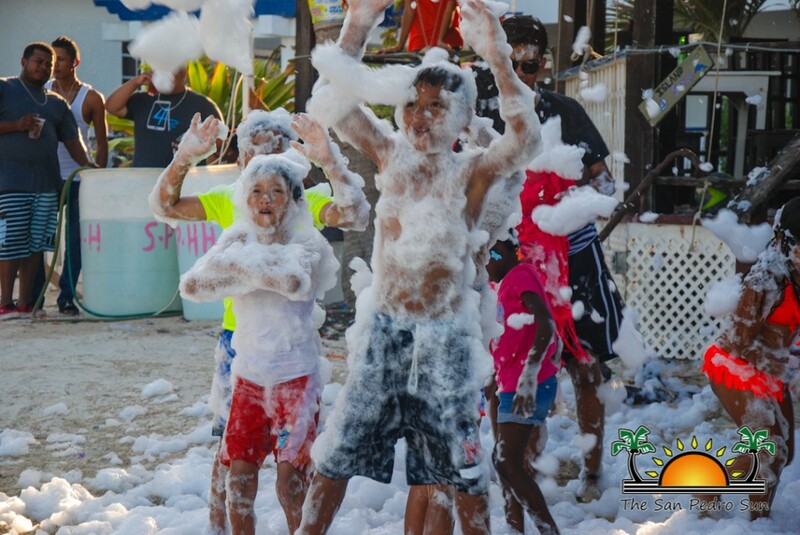 From sporting activities to picnics, barbeques, and even a foam party with international Deejays, there was something for everyone. 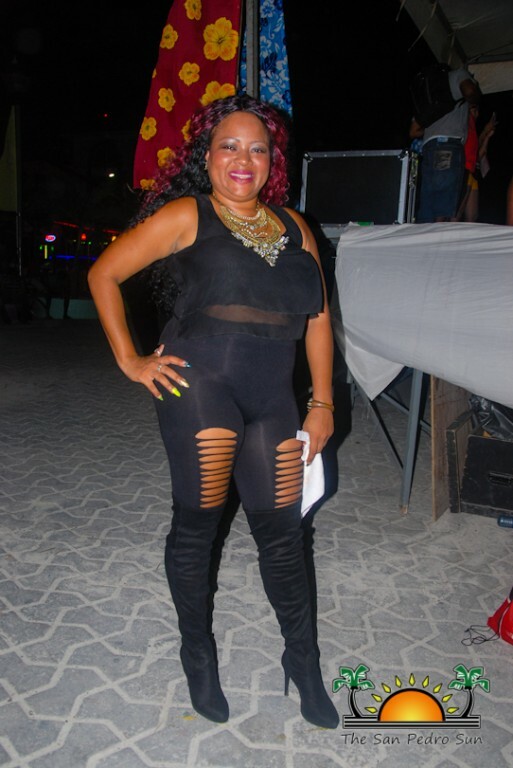 The fun-filled weekend started on Friday April 14th, after a 24-hour observation of ‘Dry Friday.’ Jaguar’s Temple Nightclub and Rehab Lounge hosted their third Easter Glow Madness, featuring DJ Fyah Statah and DJ Smallz. 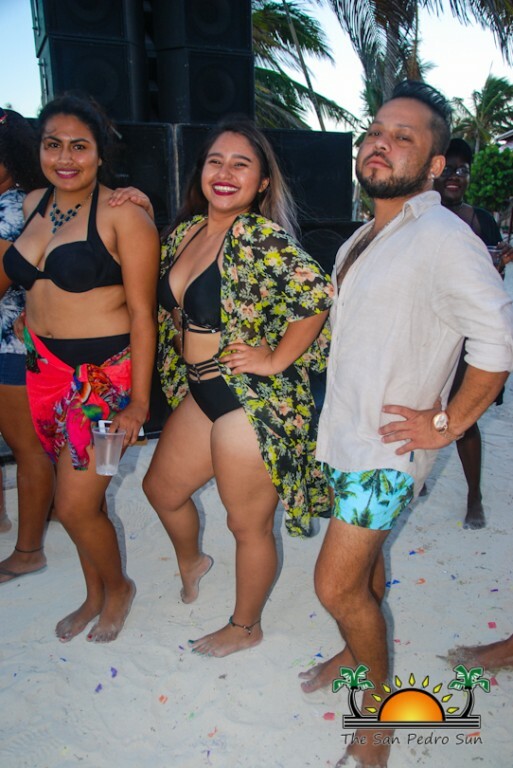 Party revellers danced the night away with great music and drinks. 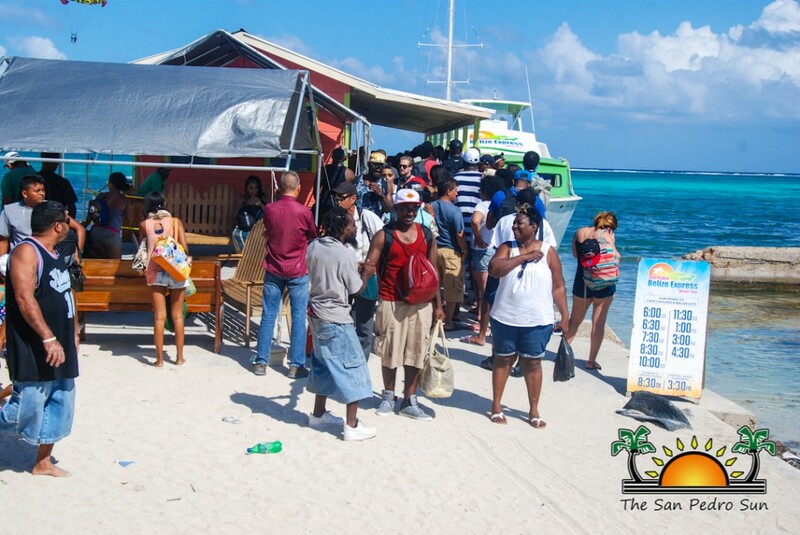 On Saturday, 15th and Sunday 16th several beachfront spots hosted all-day beach parties. 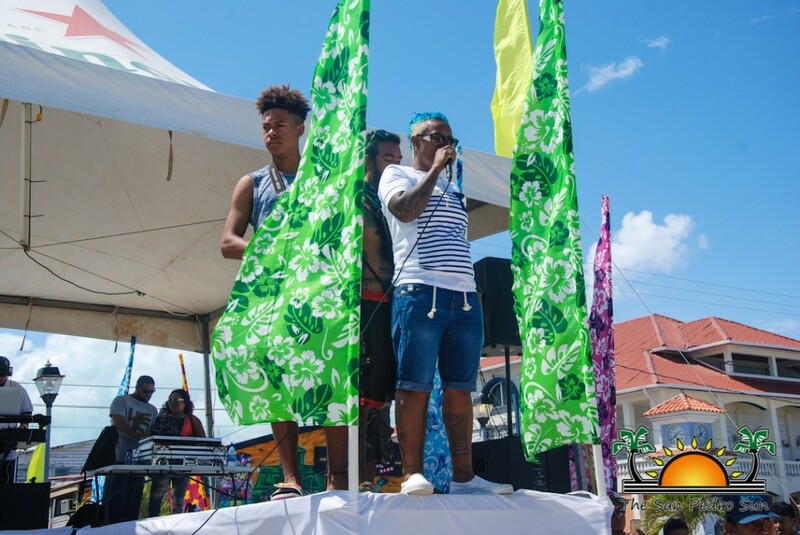 Ambergris Caye Entertainment held their Easter Splash Bash 2017 at Central Park. 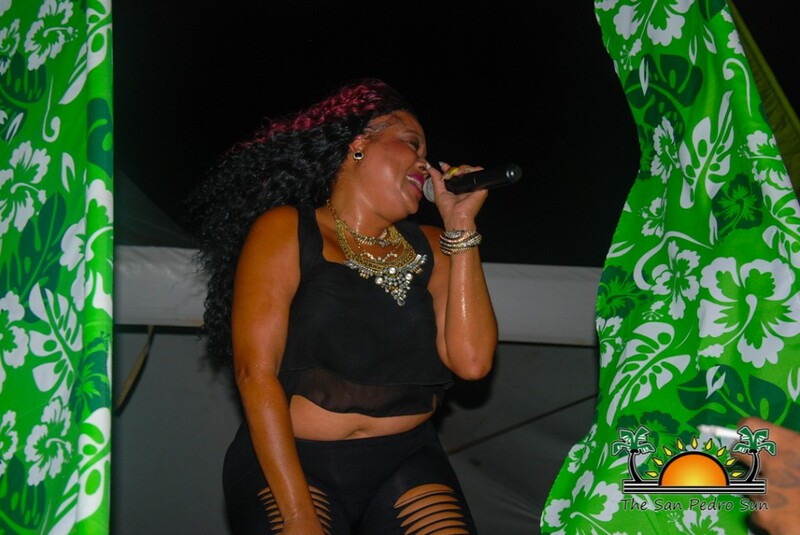 The event featured popular Belizean artists Tanya Carter and Ernestine Carballo. 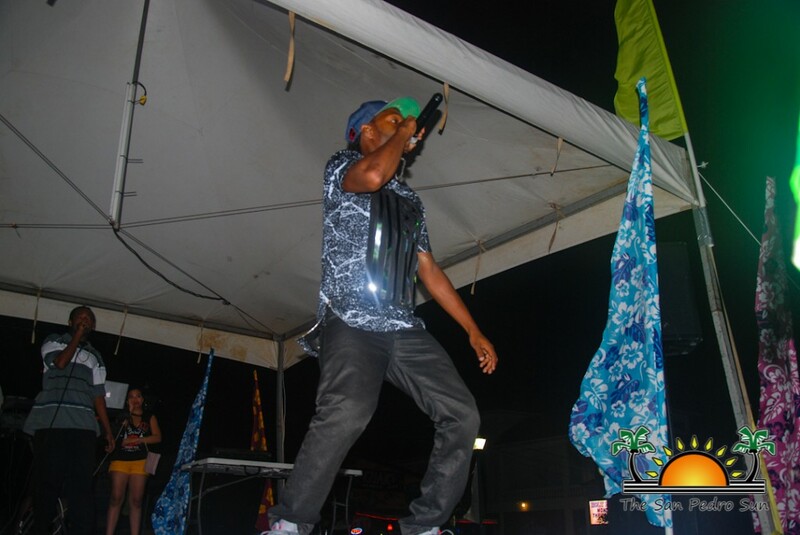 Also on stage were TR Shine, and Stig Di Artist, while there was music by by DJ Dev, DJ Patron, JLA Sound, DJ Debbie, DJ Smallz, Air Invasion, DJ Hypastatic, DJ Karizma, and DJ Chabo. Different competitions took place throughout the day, giving people the opportunity to win fabulous prizes. 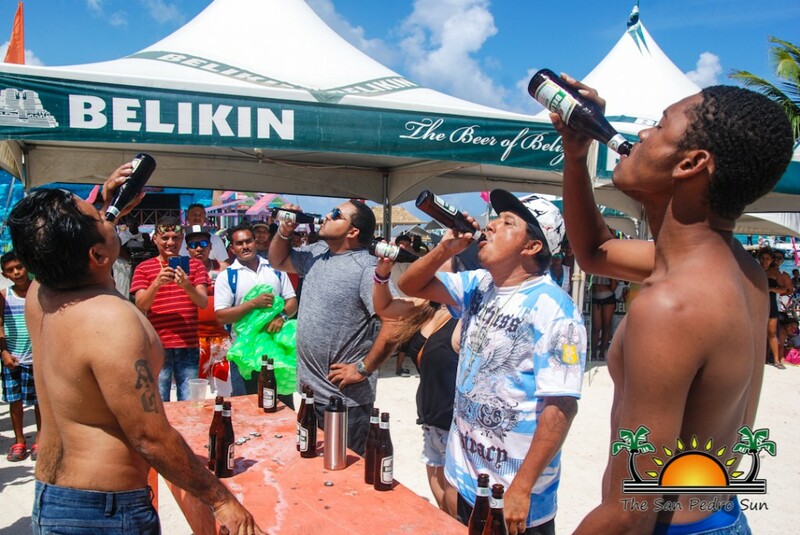 Later, on Saturday night Luna Loca hosted their Easter Loca Fest where a huge crowd enjoyed music and drinks in an event made possible thanks to Belikin Beer, One Barrel Rum, and Premium Wines and Spirits. The Holiday Hotel also hosted their annual Easter Extravaganza with a two-day Easter Fest. 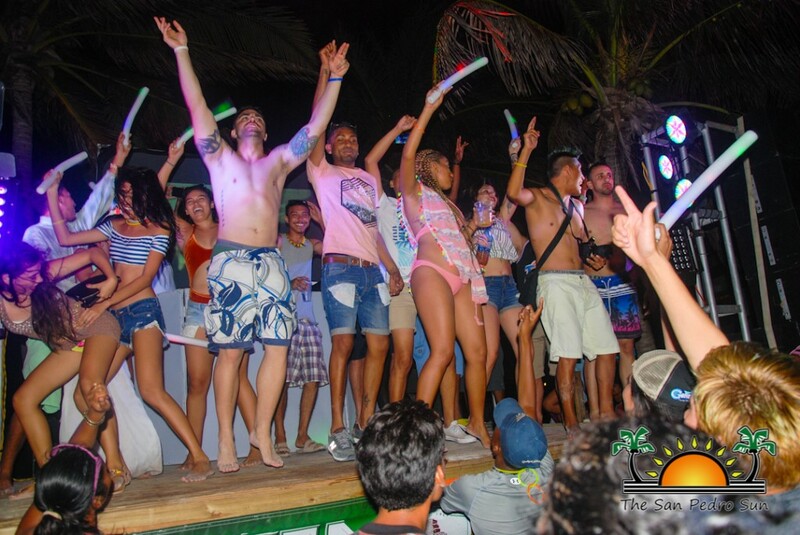 Their beach party featured sandy beach fun, drinks and the best music from international DJ Capone and DJ Karlo. 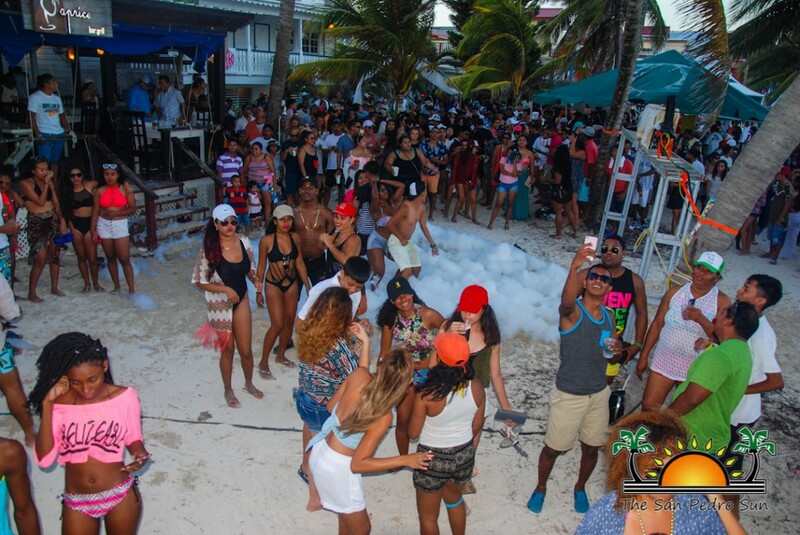 During the second day, a large crowd gathered in front of Caprice Bar and Grill for its highly anticipated Foam Party. 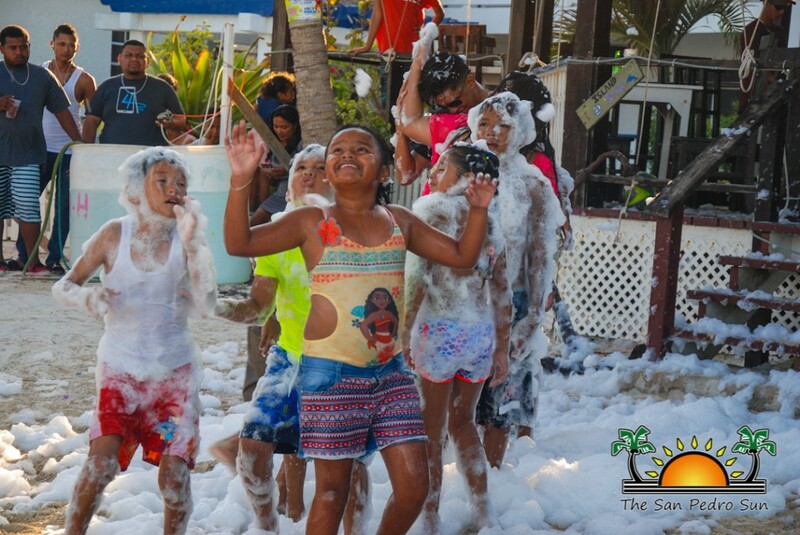 Revellers danced and played in the foam as soca, reggaeton, hip-hop and house music kept the party going. 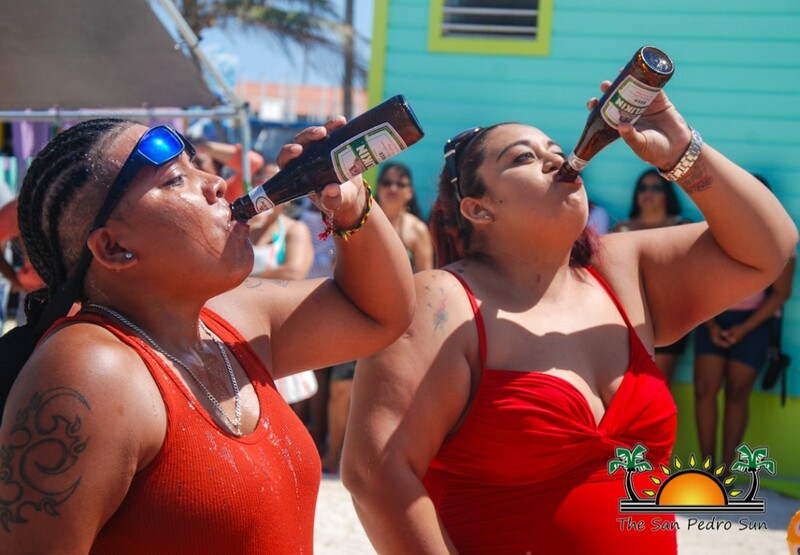 There were several games, from pop quizzes and dance competitions to beer drinking contests. 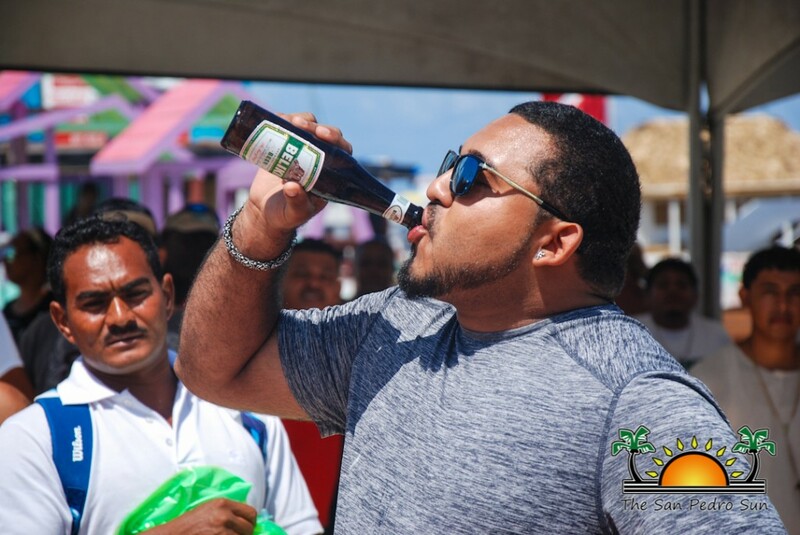 Prizes included gift baskets from Belize Chocolate Company, bottles of rum from Holiday Hotel, cash prizes and hundreds of beer mugs to give-away courtesy of Bowen and Bowen. Bar and food tabs courtesy of Caprice Bar and Grill were also awarded to lucky winners. The beachfront areas were not the only places celebrating Easter. Other fun spots included, The Truck Stop, Pedro’s Inn, Royal Caribbean Sports Bar, the San Pedro Lions Den and of course Juvinie’s Cevicheria. 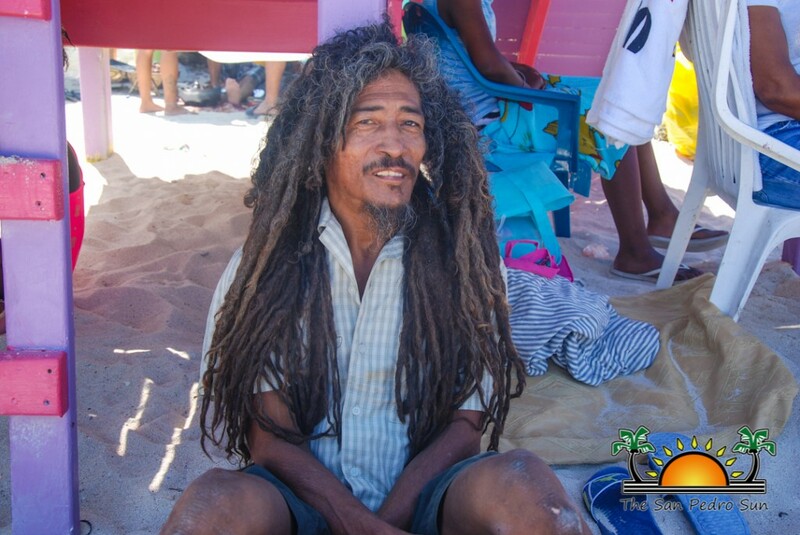 The police are pleased that no major incidents occurred during the Easter festivities. There were a few minor altercations, but overall, authorities declare the 2017 Easter season a safety success.